A Government Accountability Office report has shown federal agencies are struggling to implement effective information security programs and are placing data systems and data at risk of compromise. 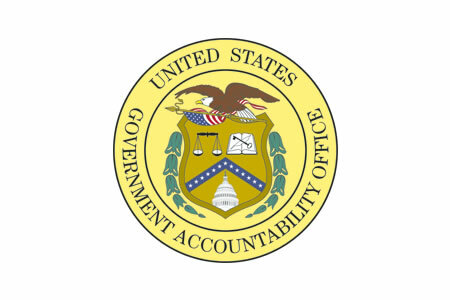 Every year, each federal agency is required to have information security program and practices reviewed by its inspector general, or an external auditor, to determine the effectiveness of the program and practices. In 2016, 24 federal agencies were inspected, but only 7 of those agencies were determined to have effective information security programs. Critical security weaknesses were discovered during those audits that could lead to a system compromise and the exposure and theft of sensitive data. Security weaknesses were found at 24 federal agencies, including the Department of Health and Human Services, Department of Veteran Affairs, and Internal Revenue Service. Most of the agencies were discovered to have weaknesses in five control areas, including access controls, segregation of duties, configuration management controls, contingency planning, and agency-wide security management. All agencies had weaknesses in their access controls, 223 configuration management weaknesses were identified at 23 of the 24 agencies. More than half of the agencies did not segregate incompatible duties to prevent unauthorized actions or unauthorized access to assets or records. 623 security management weaknesses across the 24 agencies, and 20 of the 24 agencies had weaknesses in implementing a security training program. No new recommendations were made in the report, as previous audits have highlighted the vulnerabilities and hundreds of recommendations have previously been made by inspectors general to address those vulnerabilities.